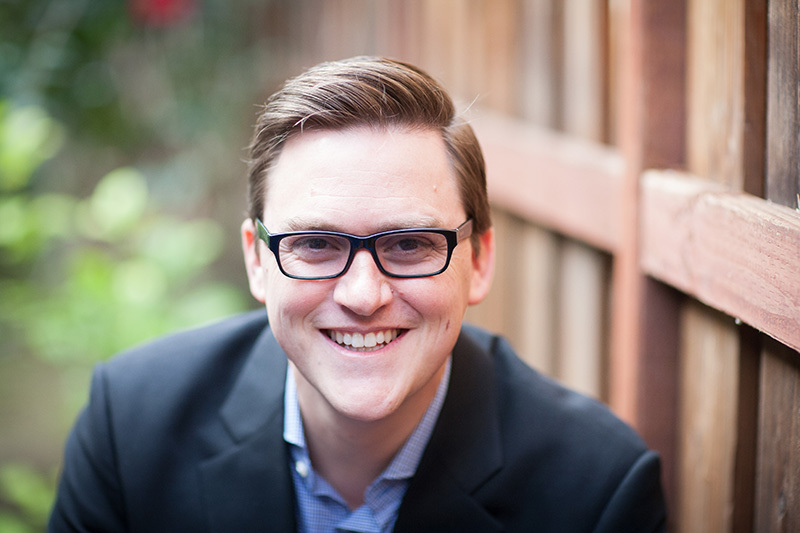 Originally from England, Greg McKeown is a member of The Church of Jesus Christ of Latter-day Saints who wrote the New York Times Bestseller Essentialism: The Disciplined Pursuit of Less. His book is the top listed time management book on Amazon. He is also the founder of THIS, Inc., an organization dedicated to helping companies achieve success through using their time and resources more effectively and has spoken to many companies including Google, Apple, Adobe, Twitter, Facebook, and Pixar, to show them the benefits of spending most of their time on things that are absolutely essential and eliminating things that are not. 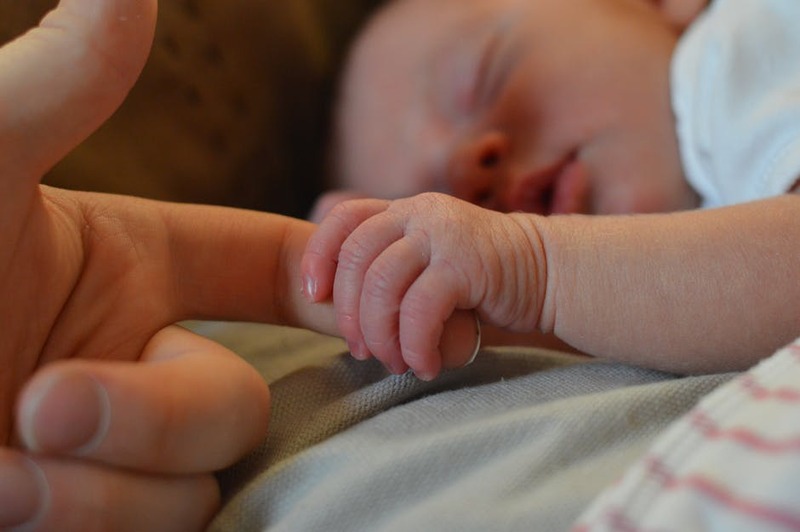 After nearly missing his daughter’s birth, Greg McKeown realized that the meeting was not as important as being in the hospital with is wife. After all, business meetings happened all the time and could be rescheduled, but the birth of his daughter would only happen once. This experience caused him to start thinking about the importance of knowing how to distinguish what is important over what isn’t. 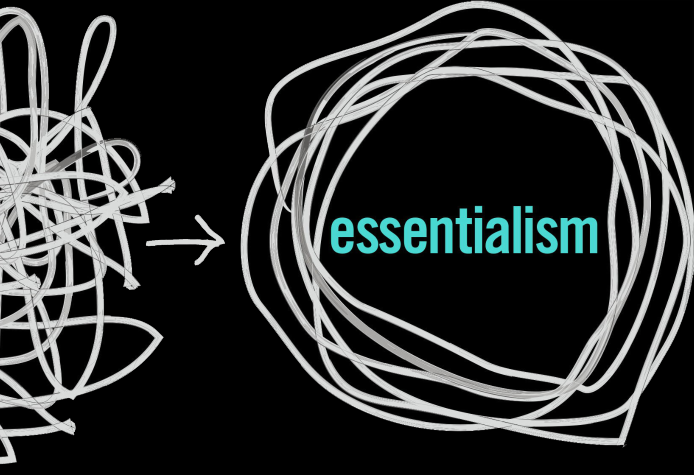 McKeown laments that “non-essentialism” seems to be the popular mindset of today’s world, which, as stated in the Deseret News article, is “the idea that everything has to be done and that you have to do it all. Everything is equally important so therefore I have to try to do it all.” For this reason, people today subconsciously think that everything is equally important, and they never learn to sort important things over unimportant things so that the inessential can be eliminated from our lives. McKeown’s ideas reflect LDS doctrine. Ezra Taft Benson, an LDS prophet, explained, “When we put God first, all other things fall into their proper place or drop out of our lives.” That means that if we make God our priority, our lives will become less hectic because we will have the right perspective—if we are trying to live according to the teachings of Jesus Christ, we will be able to recognize when our lives start to be filled with superfluous things that do not really matter. When people discover that, they are able to live happier, more fulfilling lives because they are centered on an eternal purpose.